The Singapore Scout Association (West Area) will be organizing a Cub Scout Leadership Training Course for Cub Scout members. 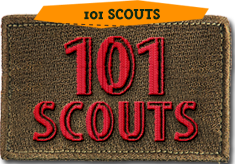 It is our intention to prepare the cub scouts who successfully complete this course for appointment of Sixers and Senior Sixers in their individual units. This is also a pre-requisite course for the Akela Award. 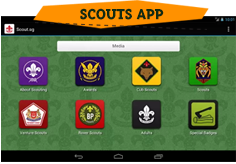 Registration for the event will be available on-line through the Scout Youth Programme registration portal. All Accompanying Leaders/Teachers are to register online through Adult Training Registration. Please kindly click on the link for the portal log in.